Our customers are raving...raving about us! 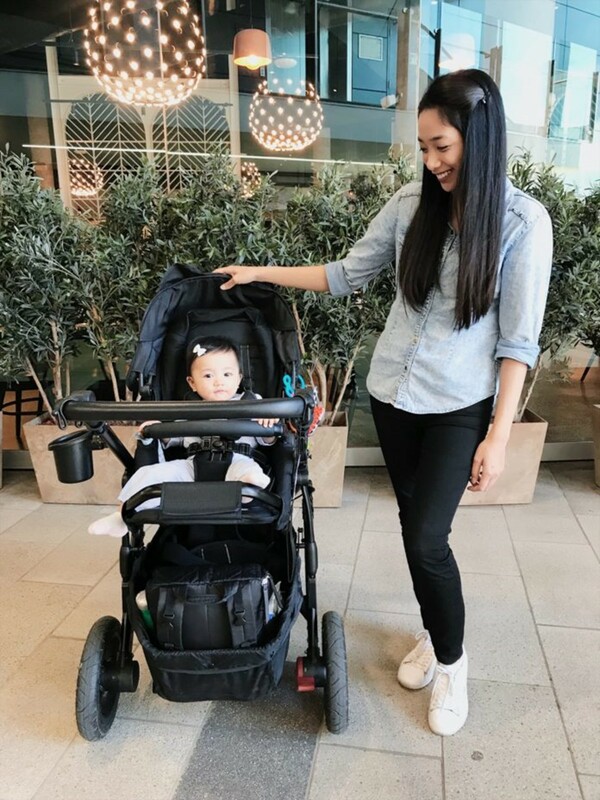 Every so often we come across a customer review that blows us away and that’s exactly what Gwyneth from The Life of GP&C has done with her review of the Oscar g3 stroller. When we shared the blog to our Facebook page, we had people commenting their support and agreeing with what Gwyneth wrote – we must be getting something right! "As soon as we walked into the hall, we made our way over to the pram trial track where we were approached by Christian of Edwards & Co. He told us that he didn’t work for the company of the pram we were after but he happily showed us anyway which we SO greatly appreciated! Christian managed to sway us into getting the Oscar G3 instead of the pram we originally intended without much effort, and for good reason! We immediately fell in love with it – I mean, really, how could you not?! It’s stylish, practical and functional. Every little detail seemed to be well thought out and it’s definitely one of the best looking travel systems out there! It’s an all terrain pram which means you can bring it with you on all your adventures." "We have brought this pram over concrete, tiles, grass, asphalt and unpaved road. 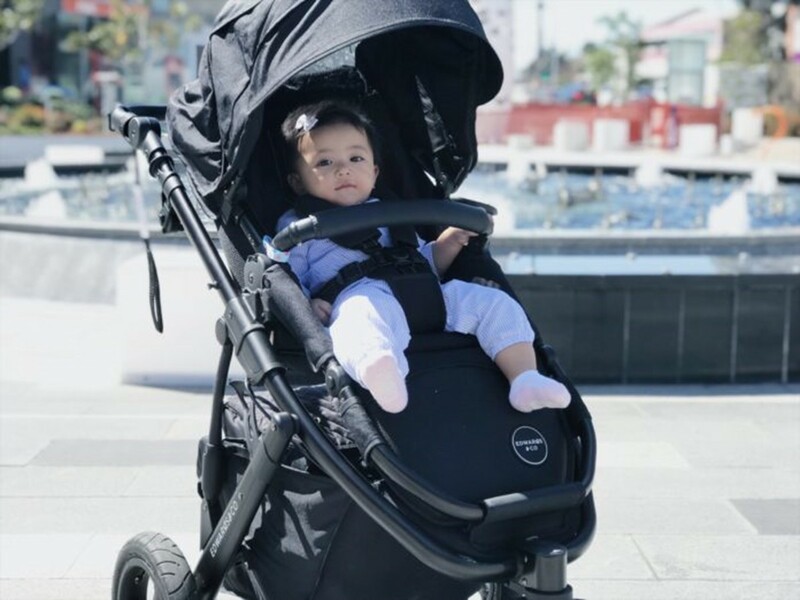 It is sturdy and the seat is not flimsy like the one on the pram we originally wanted which we only took for a test drive on artificial grass at the expo." "OKAY SO CAN WE TALK ABOUT THIS MASSIVE STORAGE BASKET?! Okay, for real, this baby can store so much of my groceries/shopping. We have seldomly had to use a trolley since. It has a storage capacity of 5kg. My nappy bag is pretty big because it stores pretty much my whole house (haha) and that fits nicely in there with plenty of room to spare." Read Gwyneth’s full, comprehensive review of the Oscar g3. Purchase an Oscar g3 for yourself!